Come to Ians Cleaning Services if you crave for cleaner and sparkling tiles in your home and office. Be it laundry area, bathrooms, or kitchen tiles – we clean all. We have effective eco-friendly cleaning solutions that can do wonders with your tiles and give them an utterly new look. 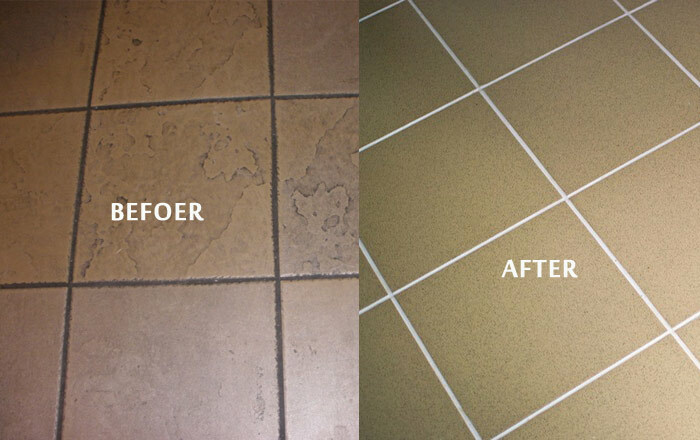 We do tile mildew removal, tile stain removal, tile sealing, grout sealing, and even grout recoloring. If you are thinking of replacing your tiles because they are too dirty to be cleaned call us! We might be the tile saviours you have been looking for in Florey! This is where Ian’s Tile and grout Cleaning Florey comes into the picture and provides reliable tile and grout cleaning in Canberra. No matter, if you want to revive tile and grout or want to protect your newly installed tiles from any discoloration and dirt, we are your ultimate solution. We are experts in all types of tiles and grout restoration processes, including caulking, color sealing, clear sealing, tile stripping, tile sealing, grout recoloring, grout restoration, tile protective cleaning, mildew and stain removal, cracked or broken tile replacement and floor polishing. The last thing you want your business or home is to make a poor first impression. 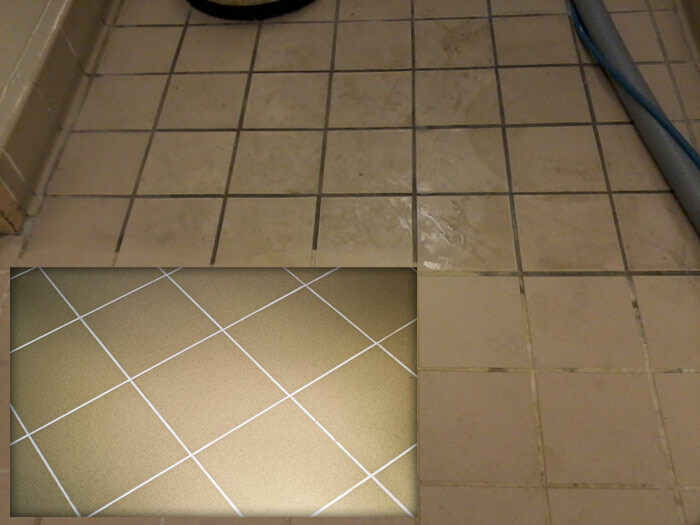 This is perhaps why tile and grout cleaning in Florey is important. 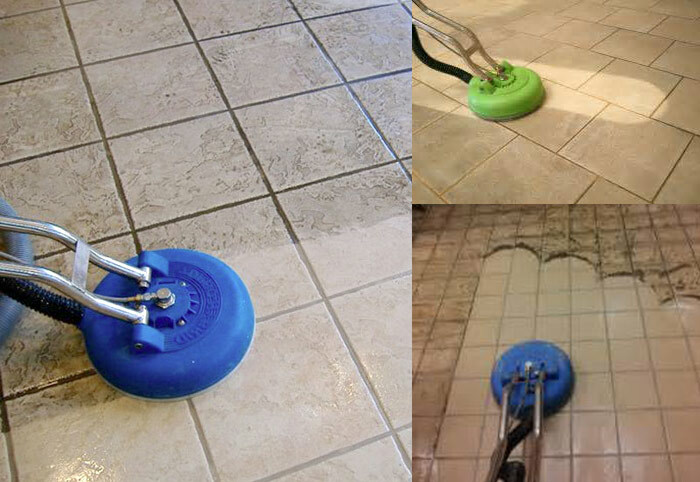 Ian’s Tile and grout Cleaning Florey prides itself in the quality and efficient tile and grout cleaning process. Our technicians begin by inspecting the tiles and the grout area and look for any tile or grout discoloration or damage. Then, we make a plan that is specially designed for your tile. When you call us for any cleaning tasks, you can be assured that you will be taken care of properly. Our company has been consecutively been ranked in the top for providing tile cleaning services in Florey and it is mostly due to our consumer satisfaction and efficiency. We always try to go over and beyond when it comes to assisting our customers.